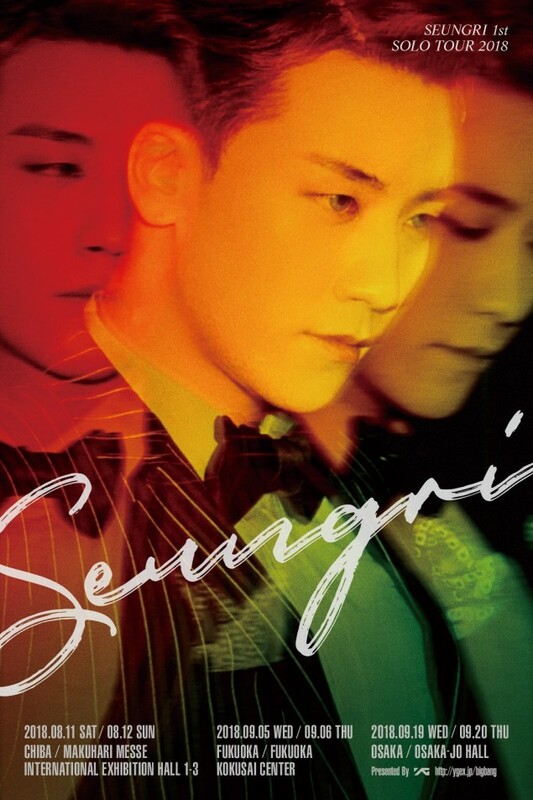 Big Bang Seungri intrigued with his many faces through an official poster for his upcoming, 1st ever solo Japanese tour! 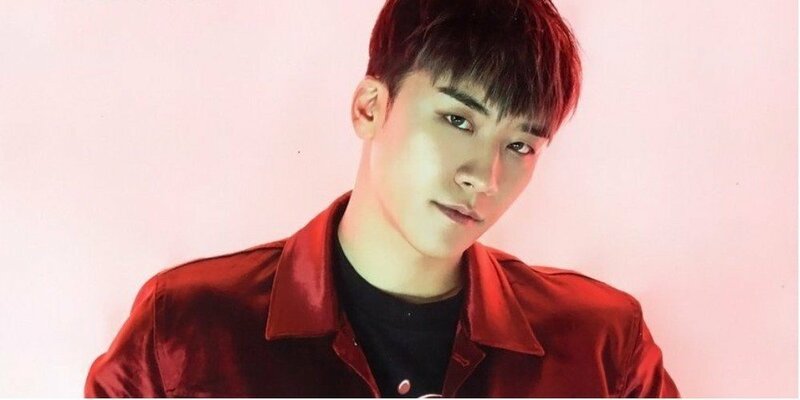 As previously mentioned, Seungri will be going on his 1st solo Japan tour with the month-long event kicking off in Chiba on August 11 and wrapping it all up on September 20 in Osaka. Best of luck to Seungri on his upcoming tour!